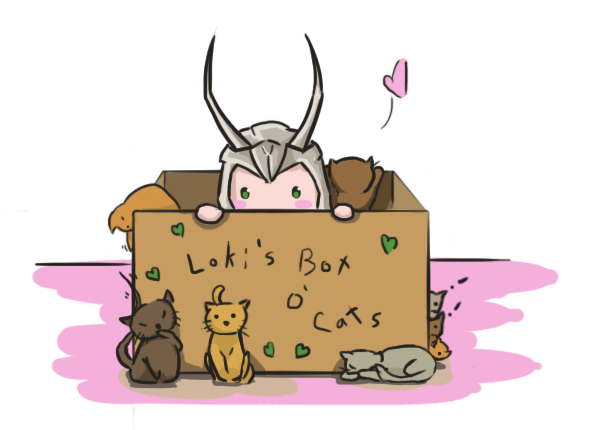 And now Loki's box of cats? My cats even groom me when I wake up. Are you team Hair Up or team Hair Down? He has captured me in a way that none of his peers could.